BreakPoint Books is a convention services company that was founded in 1993. Conference and tradeshow bookstores are our only business. 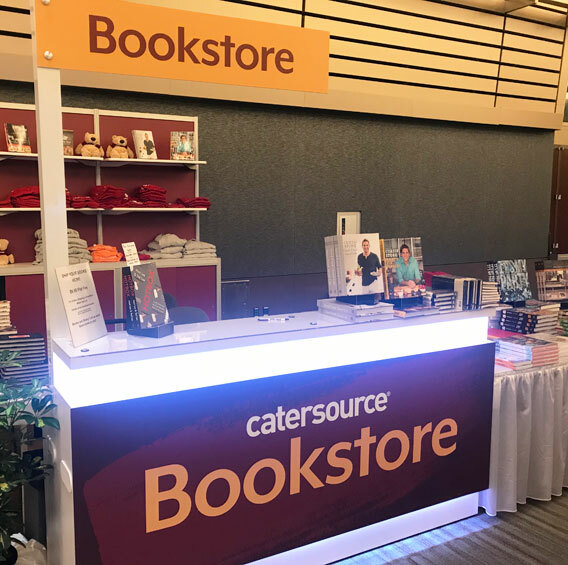 Regardless of subject matter or location, BreakPoint Books can create a custom bookstore for your conference. 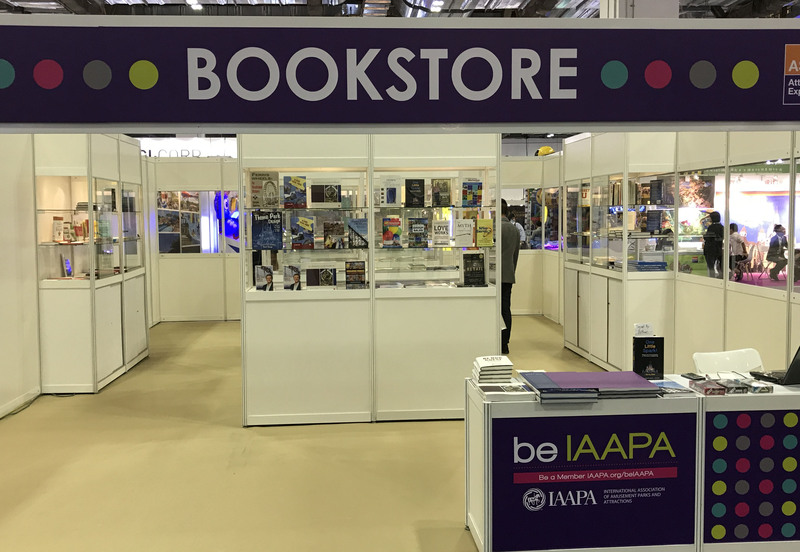 We have created bookstores for thousands of events around the world. Let us work with you to create a bookstore to enhance your next event. Every bookstore is designed to the specific needs of our client's conference attendees. 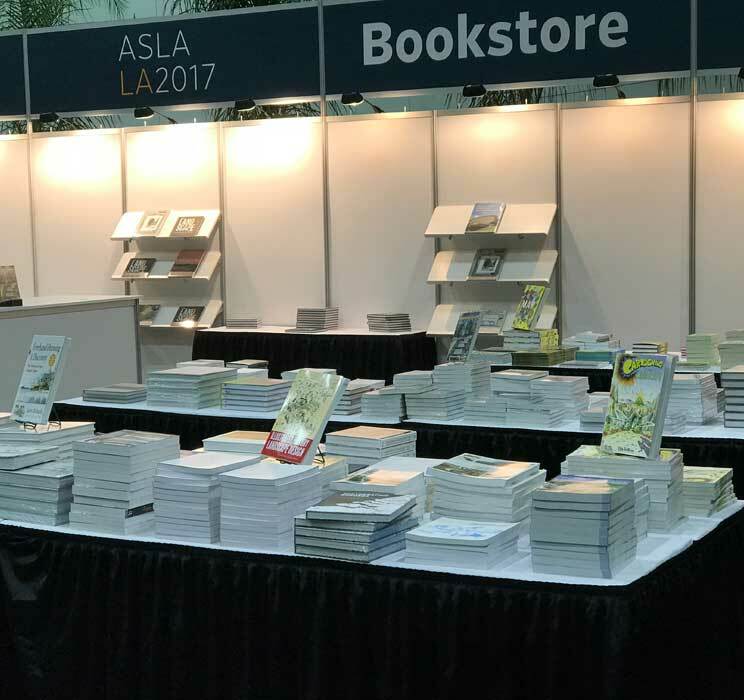 Our staff works hard to research your program to create a bookstore customized to the topical subjects of your conference. Attendees often comment that they are happy to find so many industry specific books in one place. 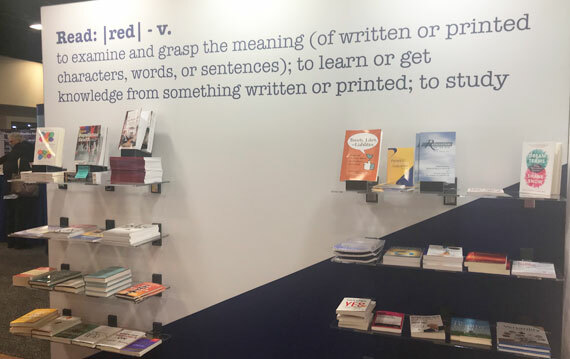 We have longstanding relationships with publishers from around the world, to help ensure our title selection fully compliments your conference program. We are here to help enrich your attendees' learning experience while at your conference or convention. Best of all we do everything! In a truly turn-key operation, BreakPoint Books takes some of the burden off of planning a conference. We create the book list, order inventory, schedule book signings, ship, staff, and pack-up. BreakPoint Books can do it all! Not all conferences require an onsite bookstore. 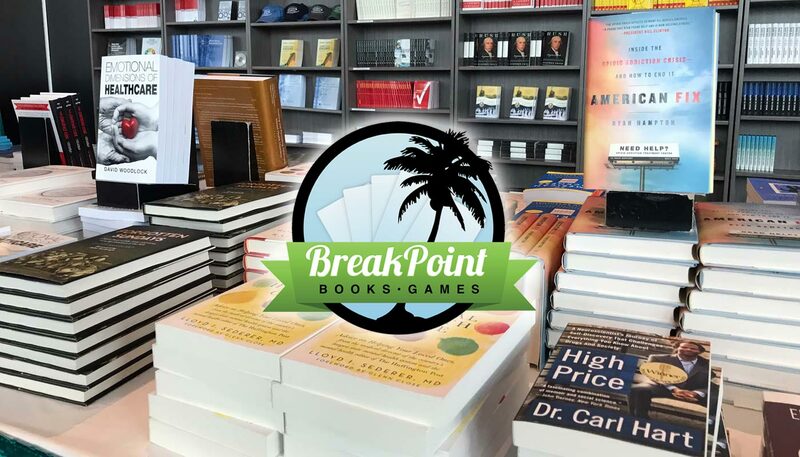 Let BreakPoint Books curate a list of titles for your conference complete with online links, Even smaller meetings may have the attendee benefit of a bookstore, even if it is a virtual one! BreakPoint Books is based outside of Orlando, FL. We may be reached at 352-383-4656.